I started the year with an assignment in the Lake District and I was back this weekend for probably my last freelance job of 2018 — a feature for Discover Britain magazine. 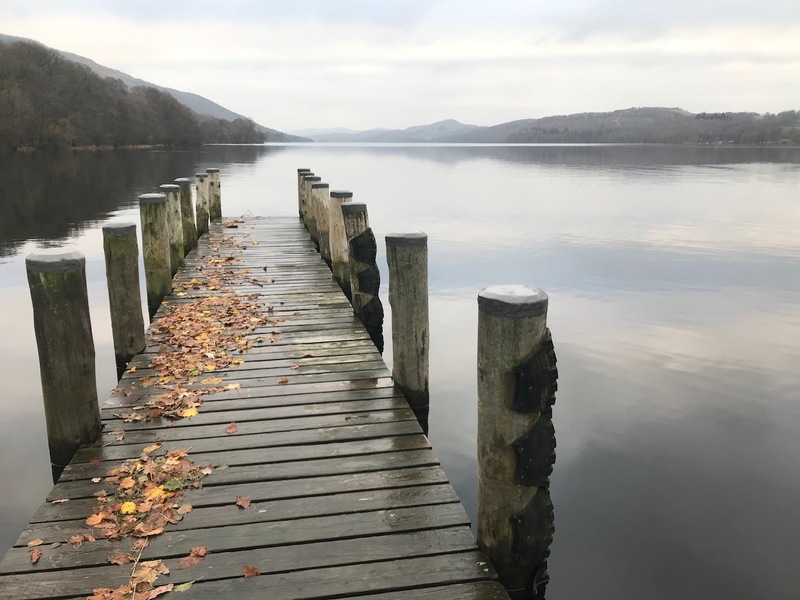 This time it was Coniston water [pictured above] and a visit to Brantwood for a preview of events to mark the bicentenary of the birth of John Ruskin in 2019. Ruskin was a hugely influential figure but has fallen out of fashion compared to the Romantic Poets. Next year is a chance to put his legacy back on the map of the Cumbrian fells. While the Romantics were busy crafting purple prose about the beauty of the Lakes, a new movement of artists was also discovering Cumbria. JMW Turner, Gainsborough and, later, Constable all journeyed north in search of those quintessentially brooding Lakeland vistas. Most importantly, it is the Victorian polymath, John Ruskin, who picked up the mantle and took the Romantic Movement forward to a new era. When Ruskin moved to Brantwood House, the elegant, stately home on the peaceful eastern shore of Coniston Water, the Lakes Poets had waned. Wordsworth had become increasingly disillusioned with what he saw as the invading hordes and Coleridge, a victim of ill health and opium addiction, had settled into a steady decline. But Ruskin, the artist, writer and social reformer, took their ideas, blending them with his patronage of Turner and his friendship with Charles Darwin. His ideas would inspire a new generation of thinkers, writers and activists, Ghandi and Tolstoy amongst them. Accommodation at Badger’s Cottage, Coniston, provided via The Coppermines & Lakes Cottages Ltd. Liked this? Try also Meeting the kind of Cumbria’s Piel Island.